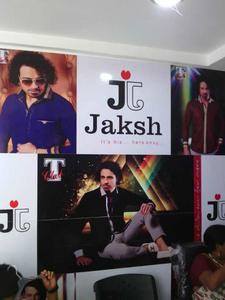 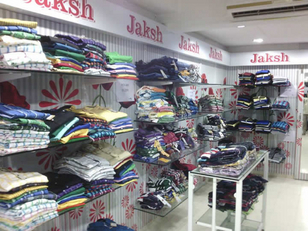 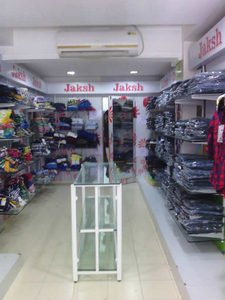 All types of casuals and western wears which men would adorn are a part collection of Jaksh Men’s Wear. 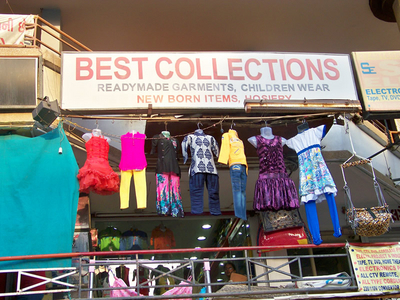 From formals to funky- all kinds of attires are available here. 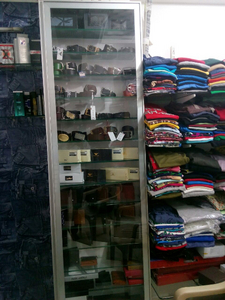 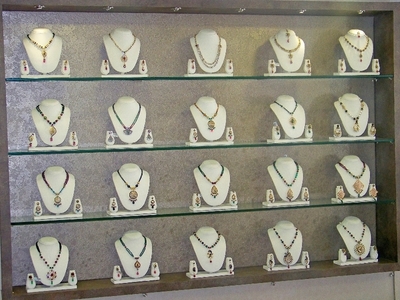 Amass of men’s wear which helps you to make your own fashion statement at an outing among gang of friends.